What better way to welcome Spring than doused in color, dancing your hearts out, under the open sky. Feat. 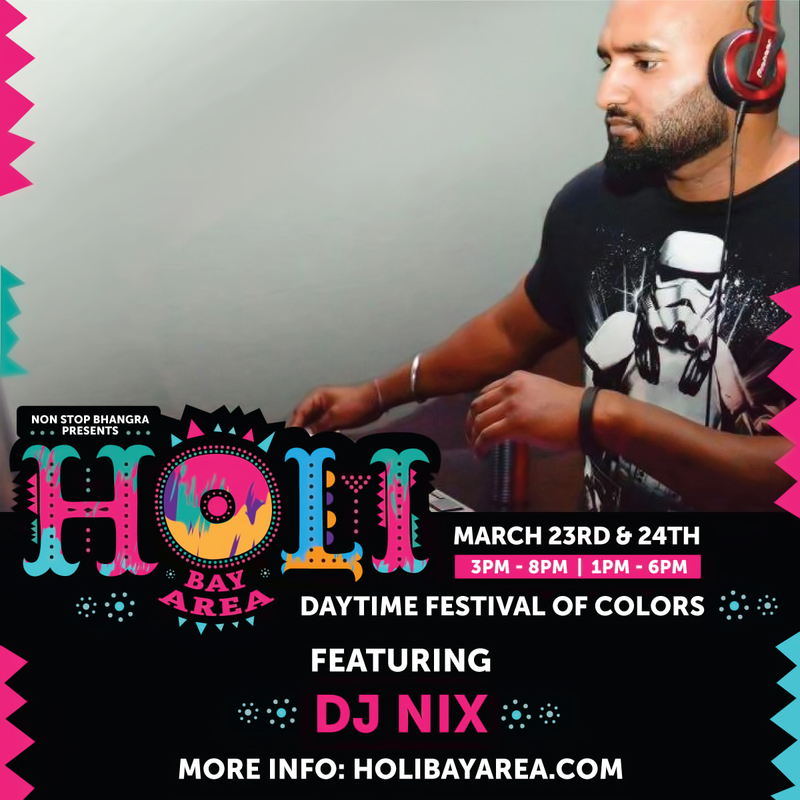 dance lesson, dance performances, DJS, live drums, food, two full bars, henna, endless color, and more. Come dressed in white, leave drenched in color.